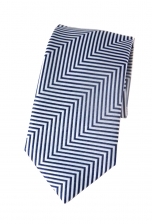 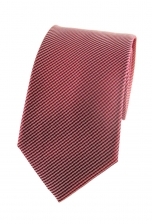 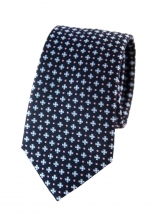 Our Marcus patterned tie is ideal for the gentleman with a fondness for simple, unfused patterns. The black background contrasts with the neatly placed orange and white squares - which rightly stand out without overtaking the tie. 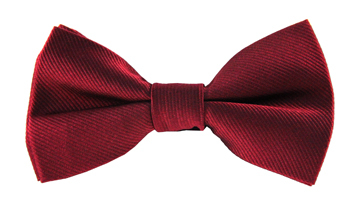 Wear this classic piece with a dark grey or black suit to look dapper.